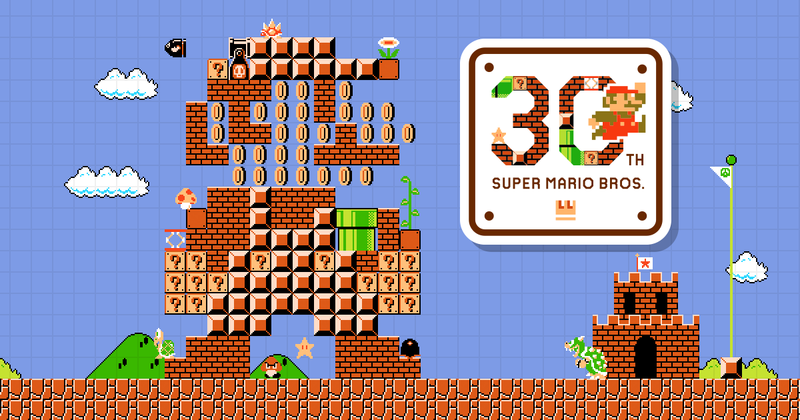 It was 30 years (and one day) ago today that the video game Super Mario Bros. premiered on the Famicom (aka NES) console in Japan. We also got it over here in America the same year, but at the time the bookkeeping on release dates of games was quite poor. If you really want to learn the messed up system and why we cannot exactly pinpoint the release, please check out Frank Cifaldi’s amazing piece on the topic, but suffice to say the Nintendo official October 18, 1985 release date is suspect. Controversy over when the plumber exactly appeared is an academic’s interest at best because there’s no denying that since 1985 we now have a video game equivalent to Mickey Mouse. 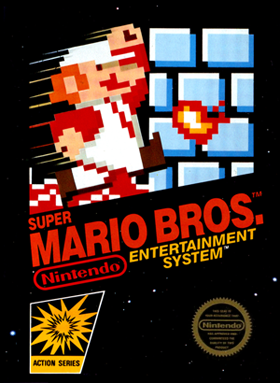 Even more interesting is that beyond being a marketing giant and notable face for the company Nintendo, Super Mario Bros. was neither the first appearance (or even the second) of the plumber, but it was the most important one starring him. In fact, I might even say it was the most significant video game in history. Despite all the piracy and archival purposes of emulation, my personal favorite addition to the gaming landscape was the ROM hack. ROMs are the name for the entire program contained on a game cartridge and so naturally a “ROM hack” is taking a game we all know and love and changing it. Nintendo hasn’t really dabbled in this until now – sure, the 1994 World Championship cart and a few SNES competition carts exist, but they are rare and thus hugely expensive. 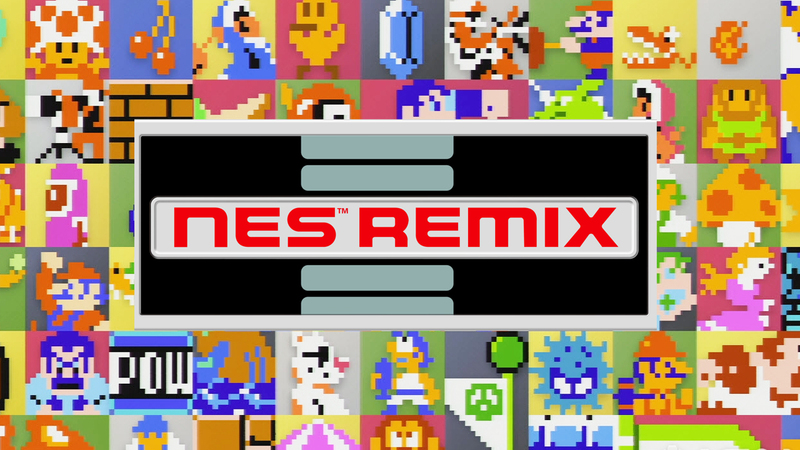 NES Remix takes 16 established early games from the legendary 8-bit system (listed at the bottom of this review) and runs you through a series of challenges to compete with yourself, your friends on the couch, or the world online. While it’s mostly just a derivative of WarioWare, this has to be one of the most addictive games for someone who grew up playing the NES. 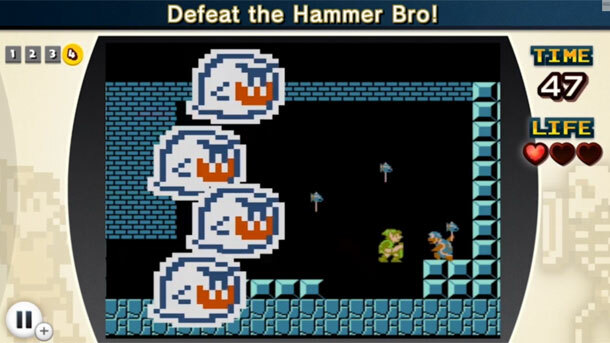 Retro Game Challenge: Super Mario Bros.